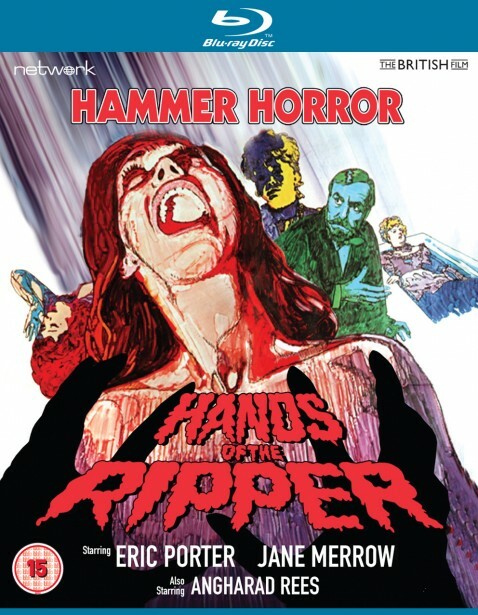 A quintessential Hammer Horror from director Peter Sasdy (Taste the Blood of Dracula, Countess Dracula), Hands of the Ripper is a fascinating and terrifying spin on the Jack the Ripper legend, featuring outstanding performances from both Eric Porter, as a doctor investigating a series of grisly murders, and Angharad Rees as the pretty, frail murder suspect. 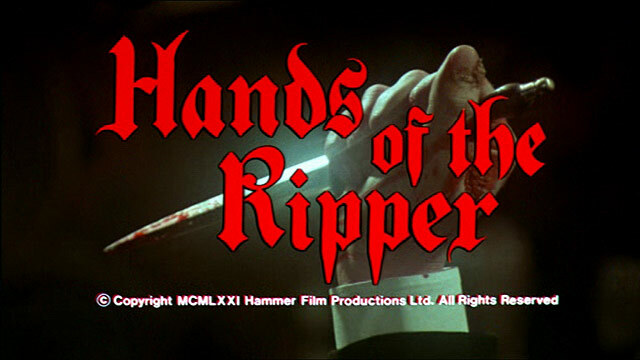 Hands of the Ripper is featured here in a High Definition transfer made from original film elements in its as-exhibited theatrical aspect ratio. When a fake psychic is gorily murdered, Dr. John Pritchard cannot bring himself to believe that the only suspect – a girl called Anna – is capable of such an awful act. Pritchard takes her into his care but, as further horrific murders take place, can he act in time to stop the trail of slaughter?